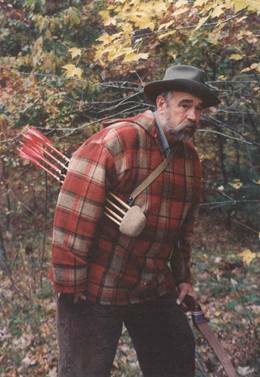 G. Fred Asbell began shooting a bow in 1961 following military service. Two years later he was elected President of the Deer Creek Archers in Cloverdale, Indiana, and in 1965 was appointed Bowhunting Director of the 3,000-member Indiana Field Archery Association. 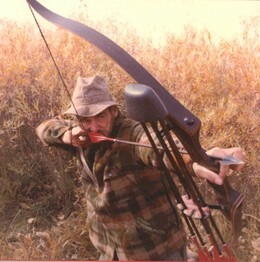 As his interest in bowhunting steadily grew, Fred became the founding President of the Indiana Bowhunters Association in 1966, a position he held until 1970 when a job transfer took him to Colorado. There he soon became a director of the newly formed Colorado Bowhunters Association. It was in the Centennial State during the 1970s and 1980s that Fred’s passion for bowhunting took root even as his organizational and leadership skills blossomed. Over those decades he enjoyed a variety of accomplishments that directly impacted the archery and bowhunting communities. These included: *Wing Archery Advisory Representative * Director, Pope & Young Club * Hunting Editor, Bowhunter Magazine * Contributor, Professional Bowhunters Society Magazine * Founder/President Bighorn Bowhunting Co., Makers of Custom Bows * President, Pope & Young Club * Author of the Book, Instinctive Shooting, 75,000 Copies, reprinted 6 times and published in 3 foreign languages, plus English. While President of the Pope and Young Club, Fred led the reorganization effort that resulted in the establishment of a permanent home in Chatfield, Minnesota. He oversaw the purchase of the Club’s current headquarters and museum facility, as well as the purchase and eventual relocation of the Seattle-based Glenn St. Charles Museum to Minnesota. Under Fred’s direction, the Pope and Young Club became financially stable, advancing from a hunting club operating in the red to a club with more than $1 million in banked assets. Today Pope & Young is widely recognized as one of the nation’s most prestigious pro-hunting and pro-conservation organizations. 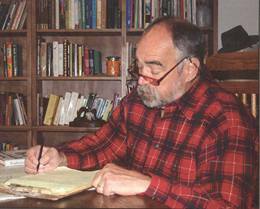 An excellent writer, Fred has published more than 500 articles for a variety of state and national publications during the past 35 years. These include Bowhunter, Traditional Bowhunting Magazine, Field & Stream, Sports Afield, Petersen’s Hunting, and Petersen’s Bowhunting, plus others. 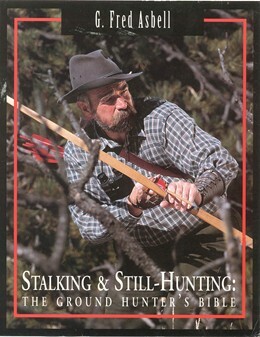 Fred followed the success of his best-selling Instinctive Shooting (1986) with two other widely acclaimed books: Instinctive Shooting II (1991) and Stalking and Still-Hunting (1998). The former book sold 35,000 copies and was reprinted 4 times, while the latter sold 25,000 copies. Fred also produced a complementary video, Instinctive Shooting (1991), with some 15,000 copies in circulation. 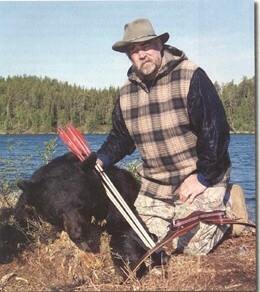 He currently serves as Shooting Editor of Traditional Bowhunter Magazine. In 1999, Fred was a founding director of Compton Traditional Bowhunters and two years later was elected President of the traditional organization which currently has 1,200 members across North America. 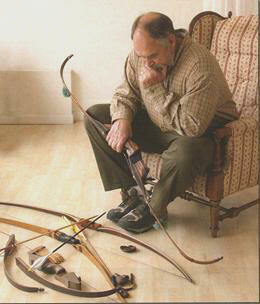 He also organized the Compton Traditional Rendezvous, which has become one of the world’s largest archery events. The annual Michigan-based gathering recently attracted more than 7,000 interested and enthusiastic individuals. 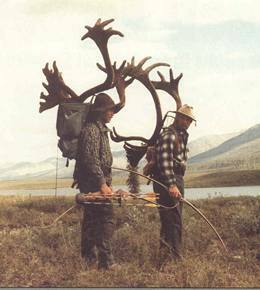 During the past half century, Fred bowhunted in 32 states and 9 Canadian provinces, as well as 2 African countries, harvesting 19 separate species of big game. 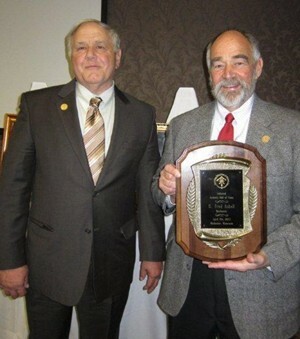 Traveling widely, Fred has routinely presented shooting and bowhunting seminars for decades; he also has been a regular guest speaker at state and local bowhunting banquets throughout North America. Since 2000, he has presented annual Shooting/Tuning Schools at Black Widow Bow Co. in Nixa, Missouri. 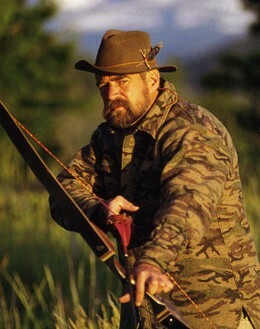 A visionary archer, bowhunter, and leader who possesses an obvious sense of history and a deep appreciation for the pioneers of our sport, Fred himself has long served as an articulate and tireless ambassador, earning his rightful place beside the men and women previously recognized for their own service and contributions.